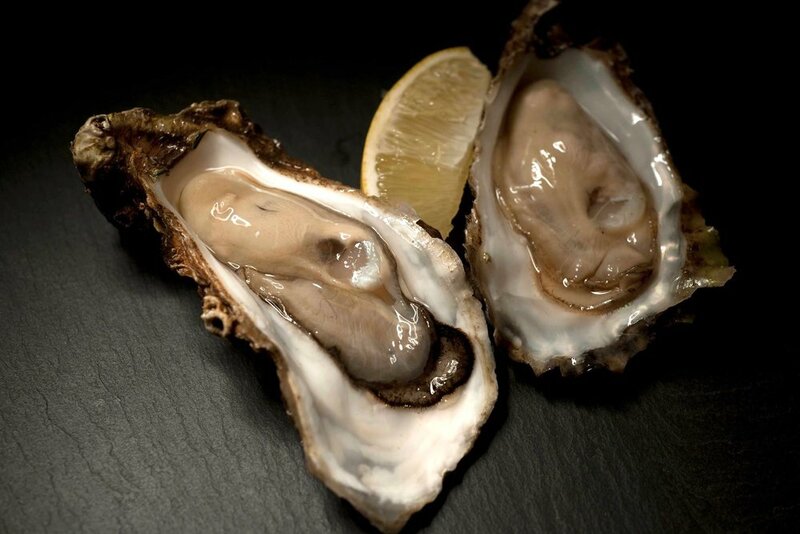 Scrabster Seafood Bar offers the freshest and tastiest seafood, from the cold clear waters of the north Atlantic. Standing on the same five foundational pillars - Simplicity, Integrity, Traceability, Seasonality and Sustainability - that created the multi-award winning 'big sister' and next door neighbour - Captain’s Galley - Scrabster Seafood Bar opens earlier and serves less expensive, quicker, harbour (street) food. Watch crews preparing nets and stores for their next fishing trip or maintain a watchful eye on the Ferry as you savour classic favourites like Fish ‘n Chips, Crumbed in a bun, Smoked Fish Chowder, Partan Bree, Roast Lobster, Moules Frites, Grilled Langoustines, Pan Roasted Scallops or fresh Oysters. Enter your email to join our mailing list and claim your free loyalty stamp. Thank you! When you come to Scrabster Seafood Bar use Voucher Code "sizzle" to claim your free loyalty stamp. Collect loyalty stamps as you come back and fore and once you have 10 stamps, the next Fish and Chips is on us! SIMPLY pop your email address into the opposite box AND You'll get a word to give us when you come down, and get a couple of stamps on a loyalty card to get you started. cosy, friendly and thoroughly caithness. Check out these videos, which tell our story.